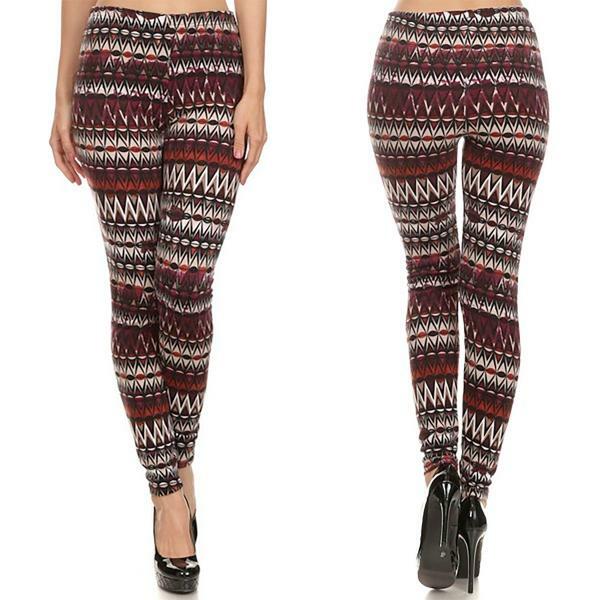 The leggings are perfect for the fall season. Velour is a soft and cozy fabric that looks like beautiful velvet but is ultra comfortable. On top of that, these prints are terrific.